Monthly upgrades of the website management system (WordPress core system files). Monthly upgrades to the current theme and plugins. Check critical website functionality, including contact forms. Removal of any malware, spam and malicious code from the website. Recovery of lost files and data from backups, if available. Everything in the Essentials package including uptime monitoring and updates to the site management system, theme & plugins. Monthly SEO reports (supplied digitally). 1 hour of support per month. 12% discount on standard hourly rate. To use for updates, adding pages/posts, SEO, other tasks or consulting services. 3 hours of support per month. 25% discount on standard hourly rate. 5 hours of support per month. All website maintenance packages are purchased on a 3 month rolling contract (e.g. requiring 3 months termination notice). 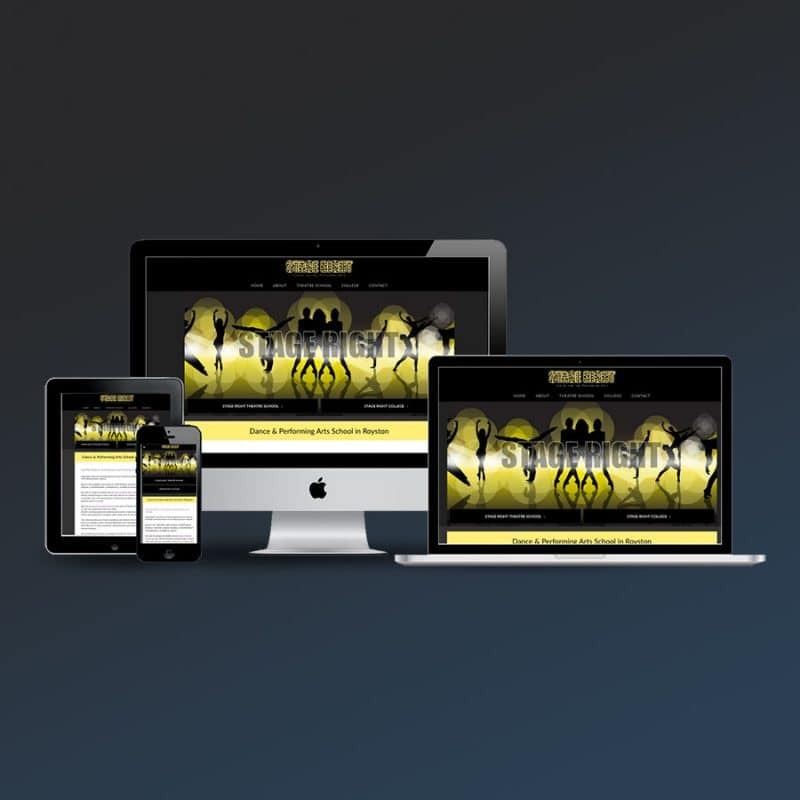 We can perform regular maintenance of your website, ensuring it runs smoothly with a continuous great experience for your visitors and potential customers. Managing a website is more than simply keeping it online, your site can be greatly improved by regular performance monitoring and expert support services. We can undertake design alterations, add new functionality, optimise the website for Search Engines… plus much more. Depending on the way your site has been built, there are some tasks that are essential to ensure the safety, security and smooth running of your site. Why does a website need maintaining? It may seem strange that a new website, or one that’s been running well for a period of time, could need regular maintenance. The fact is, the internet changes, server configurations may change, web browsers (Chrome, Edge, Firefox etc) may change, they are constantly updated… and your site needs to update with them. These aren’t usually big changes, but the web has changed a lot in only the last few years, just through small updates and added functionality options. There are so many more things that a website can now do, and usually much faster than ever before. All this extra functionality requires that codes works efficiently and resources load well. So, if left unmanaged, your site could find itself in an environment that it wasn’t initially built for, things that once worked well could become broken. Regular maintenance goes a long way to preventing issues like this from occurring. Websites continue to be targeted by new threats from hackers and attackers looking to hijack site resources and steal information. These threats can come from automated attack bots that search the web looking for vulnerabilities in website code. Sometimes websites get hacked. The malicious attack could cause a number of issues; destroy your site files, delete pages and data, replace page content with unwanted adverts, it could even change passwords and lock you out of your own website. Regular updates to your website admin files, themes and plugins (especially the security plugins) ensures they are running the latest versions, helping to defend your site against new types of attacks. These updates are necessary to keep your website secure, in a similar way to updating software on computers and updating the apps on your smart phone also keeps these systems safer to use. As for website backups, they are as important as the backups you make of your own computer (you are doing this, right?). Sometimes computers, systems and servers fail… it’s rare, but can happen. While website hacking is unlikely, especially with well managed security features, this can also happen. Website hacking is usually carried out by automated programs that will install redirects, links and ads, usually totally messing with your content. Preventing your site from being hacked in the first place is the best policy, this can be achieved by hardening your system and adding good login security. If you do lose your site and have to restore it, you need to have regular backups of your database at the very least, so that your pages, text & settings are not lost forever. Who should do website management? Only people with experience and knowledge of the system, the web and the functionality of your website should carry out and manage these tasks. This could be you or a member of your team if you feel it is within your capabilities. However, should mistakes be made by you or a third party, you will be charged for any corrections we are then asked to make. For most businesses we’d recommend you leave this kind of work to us, allowing you time to get on with the usual running of your company. Packages are available from £60 per month for the basic essentials. You can also add extra management services, such as Search Engine Optimisation monitoring and the regular addition of new pages and posts.